When the White House issued its first Muslim travel ban, reports of noncitizens and citizens being held in airports’ secondary detention swirled. Individuals were being held for hours at a time without access to attorneys, even though scores of lawyers were attempting to reach them. Denial of access to counsel in secondary detention is not new. Attorneys are also routinely prevented from accompanying their clients to interviews at U.S. Embassies and Consulates overseas. Yet the importance of securing access to counsel cannot be overstated, particularly given the harsh new immigration policies coming out of the current administration. In an effort to remedy this problem, the American Immigration Council and the American Immigration Lawyers Association filed a petition for rulemaking with the government this week. 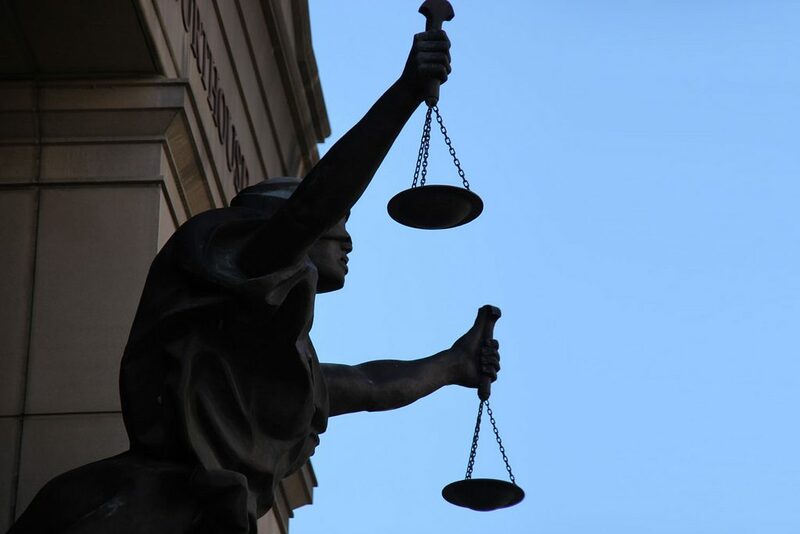 This petition for rulemaking is a request to the Department of Homeland Security and the Department of State to issue a rule ensuring that individuals have access to attorneys in certain types of administrative proceedings. The petition seeks to provide legal access to petitioning individuals and employers, as well as noncitizens applying for nonimmigrant and immigrant visas at U.S. Embassies or Consulates; U.S. citizens and nationals seeking recognition or relinquishment of their citizen or nationality status; and individuals seeking admission to the United States who are placed in secondary and deferred inspection. The assistance of counsel in administrative proceedings before government agencies is fundamental to ensuring that our laws are properly executed and that due process is afforded to those seeking benefits or other recourse from the U.S. government. In addition, the presence of counsel in administrative proceedings can save the government time and money. When a complicated legal issue arises and counsel is barred from participating meaningfully in proceedings, both citizens and noncitizens may be subject to prolonged and unnecessary delays. Ultimately, the lack of meaningful access to counsel can result in an unjust refusal of a visa, denial of admission, or expedited removal from the United States. In addition to the petition, Members of Congress have also recognized the critical role that counsel can play in the inspections and admission process. Senators Harris (D-CA), Blumenthal (D-CT), Booker (D-NJ), Carper (D-DE), Gillibrand (D-NY), Markey (D-MA), and Warren (D-MA) have introduced a bill to guarantee access to counsel to those who are held or detained at a port of entry or at a detention facility overseen by Customs and Border Protection (CBP) or Immigration and Customs Enforcement (ICE). A companion bill was introduced in the House by Representative Jayapal (D-WA). The United States can and must do better. A nation that prides itself on providing due process of law cannot allow the government to arbitrarily refuse individuals access to their attorneys. It’s not only unfair, it’s simply un-American.